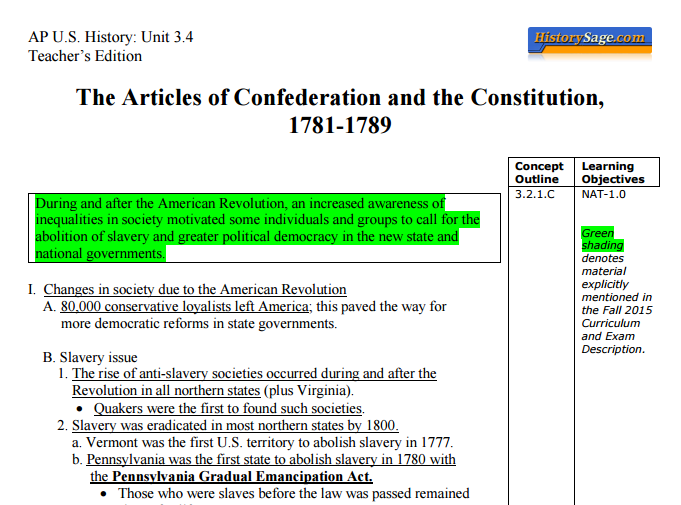 18 ready-to-go PowerPoint presentations mirror exactly the popular HistorySage.com AP U.S. History Lecture Notes (based on the Fall 2015 Curriculum Framework). 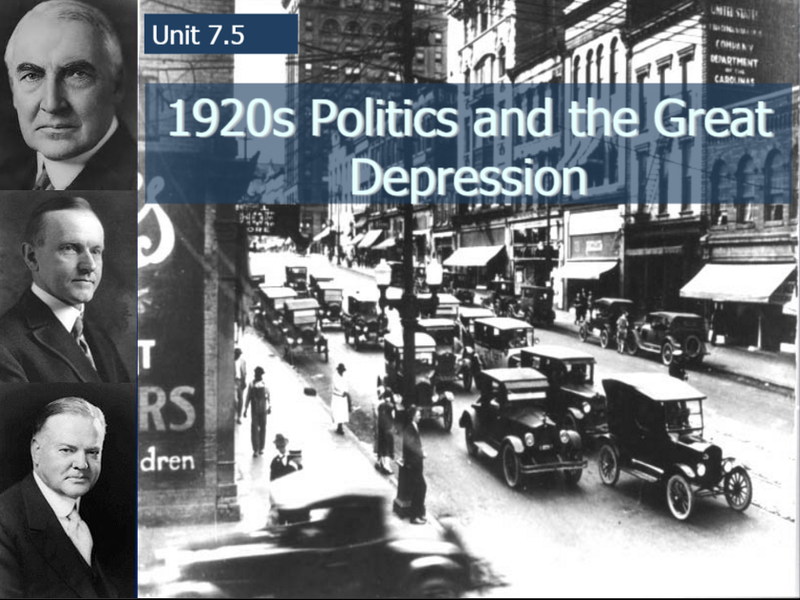 Presentations are streamlined to present the AP U.S. History curriculum clearly, effectively, and thematically. 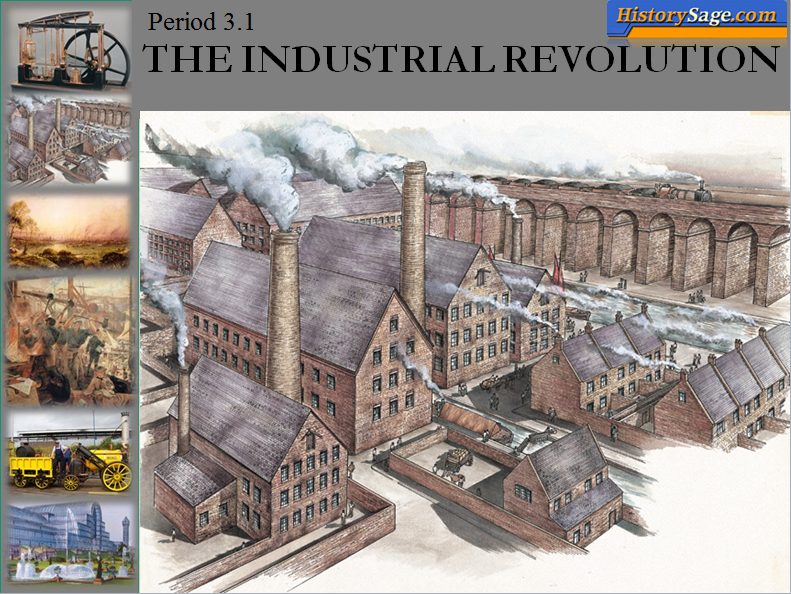 Each presentation contains its own original and attractive historical visual theme that will impress your students–that means over 15 different themes in all! Other vendors charge between $50 and $100 for each sub-unit. 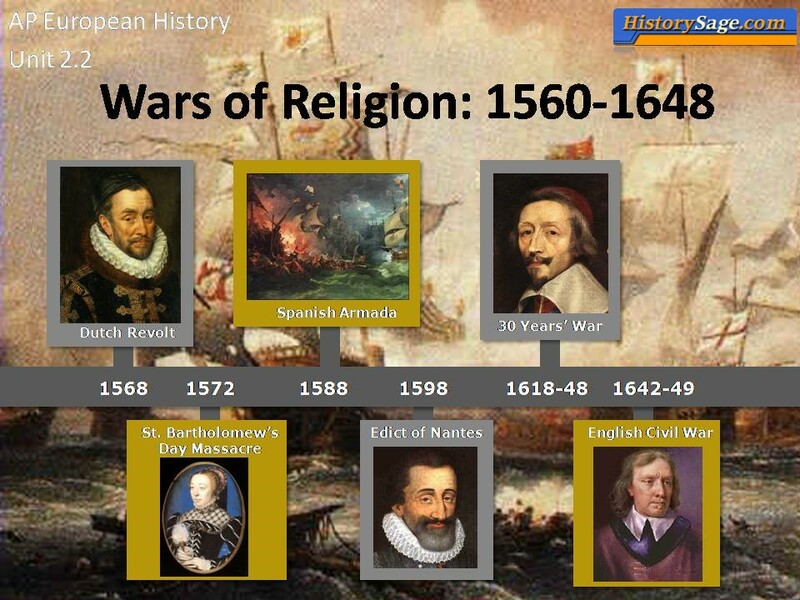 Each HistorySage.com subunit costs on average about $5!